London 28 September: A review of UK media coverage of the shale gas industry concludes that major media outlets have been hyping claims of environmentalists while playing down the benefits. “When shale gas first came on the scene, coverage was very positive: gas was seen as a low-carbon alternative to coal. It was only when it looked as though it would price renewables out of the market that the scare stories and bias began”. Those scare stories included tall tales of earthquakes, water pollution, and people able to set fire to the water from their taps – stories which the mainstream media continued to report even after regulators had debunked them. And as the UK shale industry is poised to start fracking for gas once more, all the signs are that the media are ready to start the scare stories again. 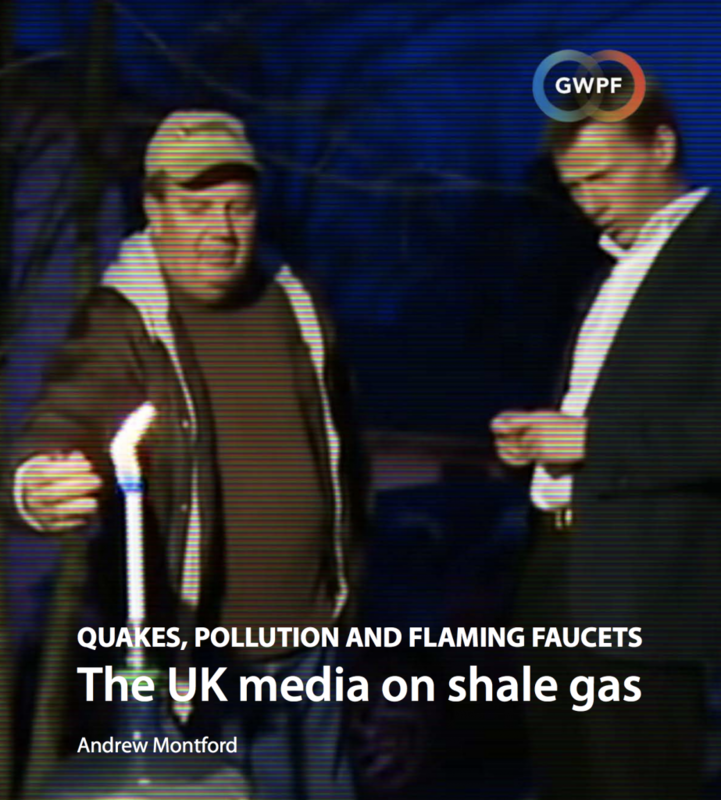 “The media are mostly hopelessly biased on the subject of shale gas” says Montford.